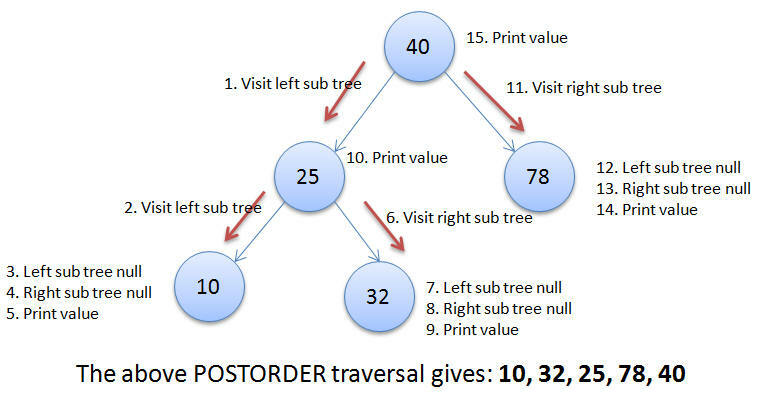 Question: How would you create a binary search tree? 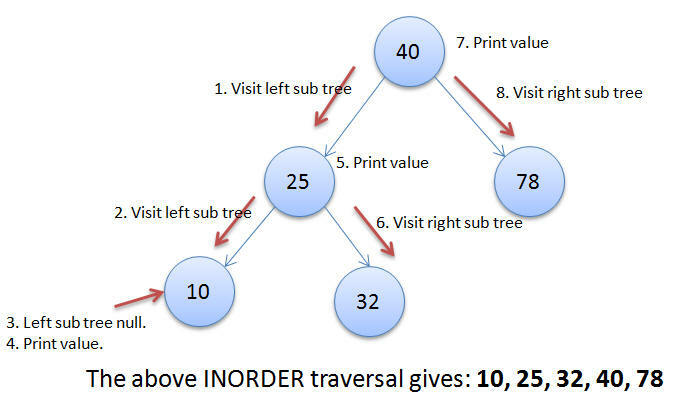 Now you need to understand the structure of a binary search tree. For every node value in the left is smaller than the value of the node and value at the right is higher than the value of the root. 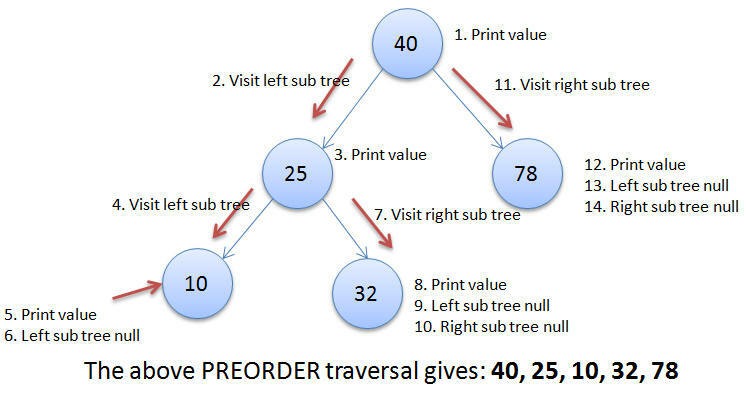 Question: check a binary tree is BST or not? A binary tree whose height of the left subtree and height of the right subtree differ at most one. Answer:A red-black tree is a binary search tree with one extra attribute for each node: the colour, which is either red or black.